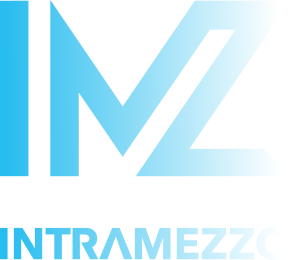 Intramezzo is delighted to be sponsoring the 4th annual Global Corporate Venturing Symposium. It will be held on the 20th and 21st May at the..
Intramezzo recently attended the Corporate Venturing and Innovation Partnership conference in Newport Beach, California, represented by Client Director, Georgina Worden. The event was extremely well.. It seems growth is now firmly back on the agenda. Recent figures from Zurich’s SME Risk Index have shown that 41% of UK SMEs experienced..